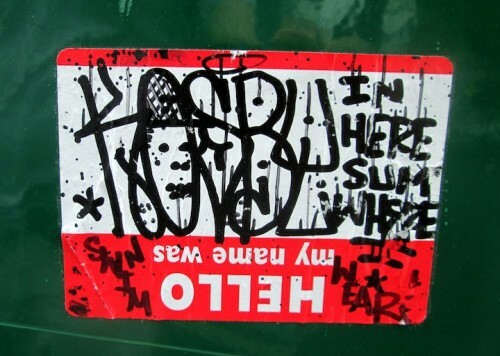 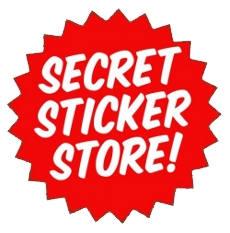 This entry was posted in Handmade Slaps, Hello My Name Is, Sticker Combos, Sticker Tags, Street Shots and tagged BKLenny, graffiti, handmadeslap, handstyle, Hello My Name Is, KTT, manhattan, Menace, NYC, sticker combo, sticker tag, street shot, streetart on June 22, 2013 by Lenny. 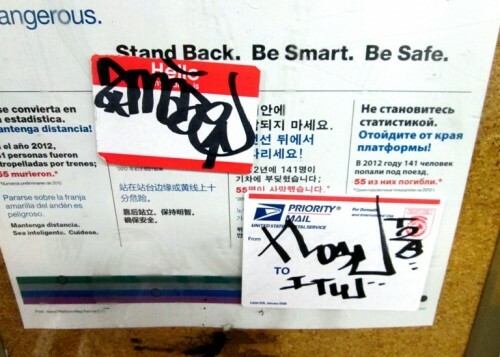 This entry was posted in Handmade Slaps, Hello My Name Is, Postals, Sticker Combos, Sticker Tags and tagged Amaze, BKLenny, graffiti, Handmade Slaps, hanstyles, Hello My Name Is, ITW, manhattan, Nose, NYC, postal, sticker combo, sticker tag, T2B on June 13, 2013 by Lenny. 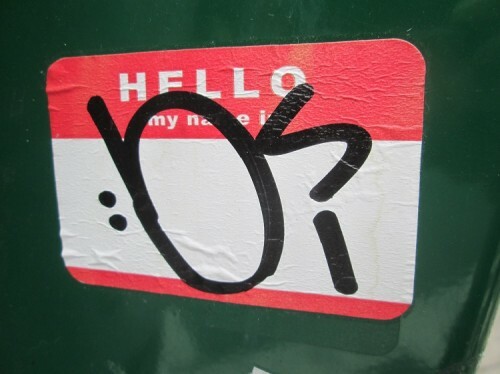 This entry was posted in Handmade Slaps, Hello My Name Is, Sticker Character, Sticker Tags, Street Shots and tagged "In Here Sumwhere", BKLenny, graffiti, handmade slap, hellomynameis, hellomynamewas, Kosby, manhattan, NYC, sticker character, sticker tag, street shot, streetart, SwimWear on June 10, 2013 by Lenny. 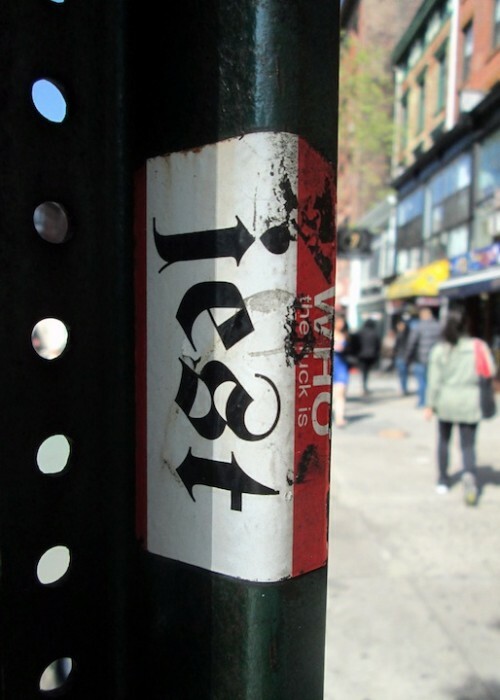 This entry was posted in Hello My Name Is, Sticker Tags, Street Shots and tagged BKLenny, graffiti, Jest, manhattan, NYC, sticker tag, street shot, streetart, Whothefuckis on May 5, 2013 by Lenny.